The surprise worldwide hit caper “Now You See Me” which grossed over $300 million worldwide and earned the People’s Choice Award for Favorite Movie Thriller, made the Horsemen’s return to the screen inevitable for their most astounding magic act in “Now You See Me 2.” After starting out in New York City, where the first film left off, the action of “Now You See Me 2” soon becomes international as The Horsemen are transported to Macau, seemingly by magic, then on to London for a final showdown with an unexpected alliance of enemies. In 2013, “Now You See Me” mesmerized the world with the David and Goliath escapades of a preternaturally gifted group of professional illusionists who pull off daring heists at the expense of a corrupt billionaire. 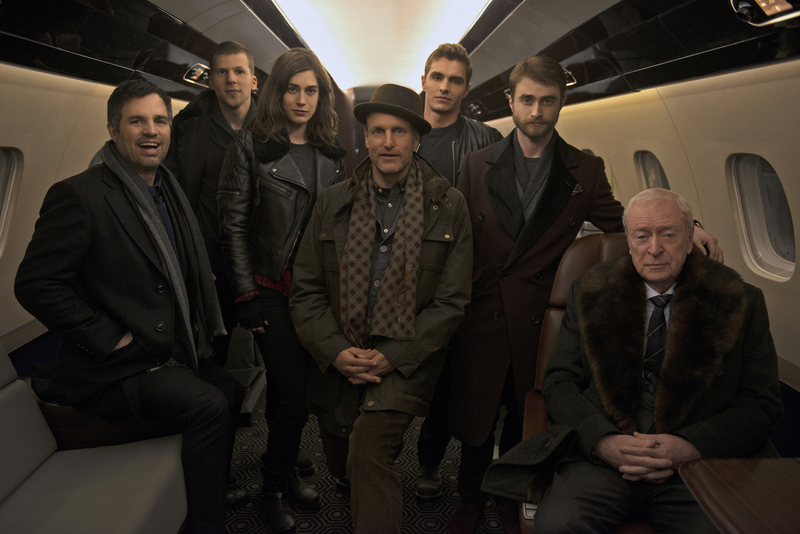 This year, “Now You See Me 2” brings back the talented group in a lightning-paced global adventure that blurs the line between heroes and villains as the Horsemen continue their mission armed only with their imaginations, skill and camaraderie. This time, things go wrong very quickly for the Horsemen. The audience can look forward to watching a movie that has a bigger scope, bigger laughs and bigger action, while going deeper into the mythology of The Eye. Directed by Jon M. Chu (“G.I. Joe Retaliation”), also known for his expertise in cutting-edge technology in filmmaking, brings “Now You See Me 2” on its biggest, boldest and unparalleled innovative magic ever onscreen. 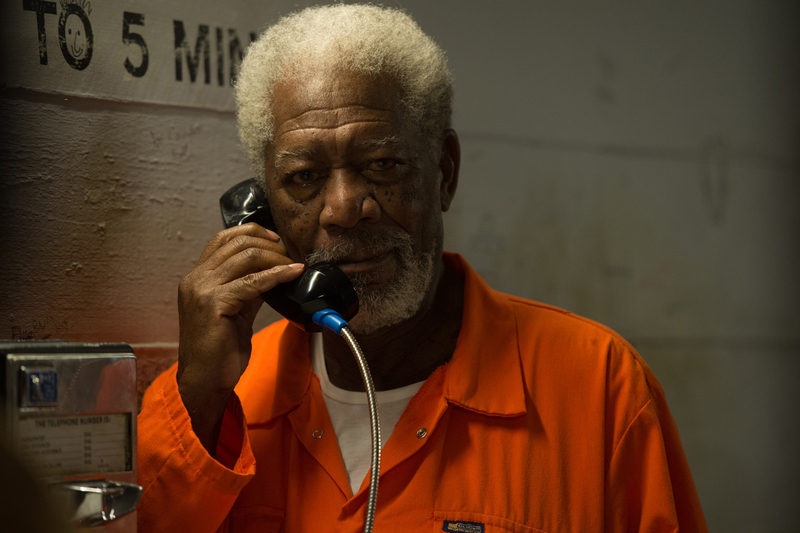 “Now You See Me 2” stars returning cast Jesse Eisenberg, Mark Ruffalo, Woody Harrelson, Dave Franco, Morgan Freeman and Michael Caine with new characters played by “Harry Potter’s” Daniel Radcliffe, Lizzy Caplan, Jay Chouand Sanaa Lathan. A big fan of “Now You See Me,” Chu jumped at the chance to work with a cast full of world-class actors, including five Oscar® winners and nominees, to make a movie combining magic, storytelling and mystery. “This script was so much fun to work on,” he continues. “However this time around, we get to be with the Horsemen as they are trapped in a magic trick themselves and have to use their illusionist skills to get out. Ed Solomon’s script is brilliant and combines intricate story architecture with a breezy pace and fun tone that makes the movie an event for the whole family." Prepare for the unbelievable when “Now You See Me 2” opens June 8 in cinemas nationwide from Pioneer Films.